Great tour! We had a wonderful time exploring Hampton court with Marina. TOUR GUIDE RESPONSE: Thank you, Bill! 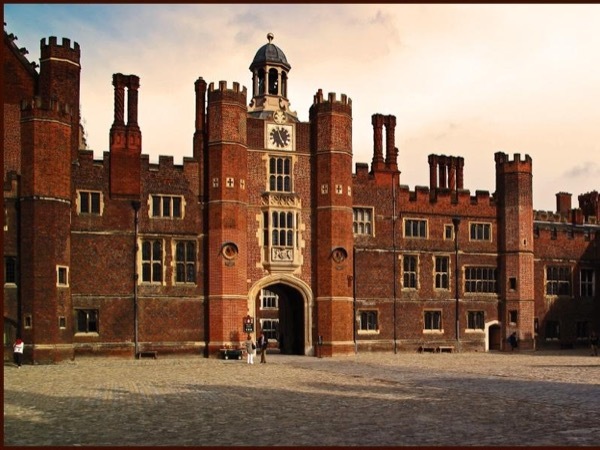 Hampton Court was a great choice of a day out, indeed! I am glad you enjoyed it.